Make every muscle in your body count, this Illustration shows that muscles isn’t just for show,there must be something underneath, and guess what’s the best fit aside from meat. The Plant Power. 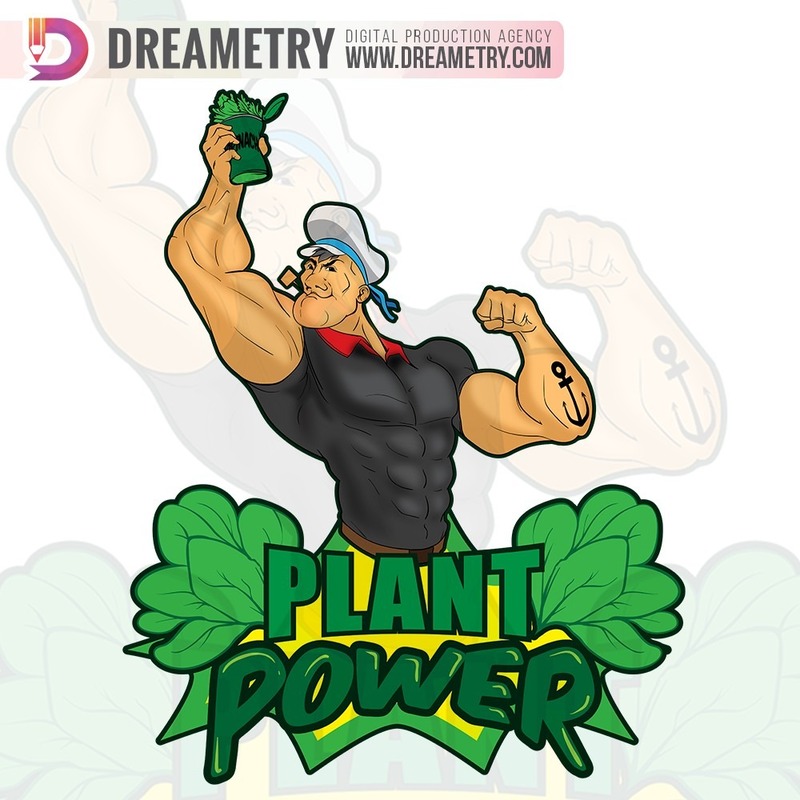 Basically the Illustration shows how strong you could get, if you add Plant Power in your diet.